Slip Stitch Crochet gives us options for making stretchy ribbing that functions similarly to knitted ribbing. In this type of crochet there are many ribbings available. 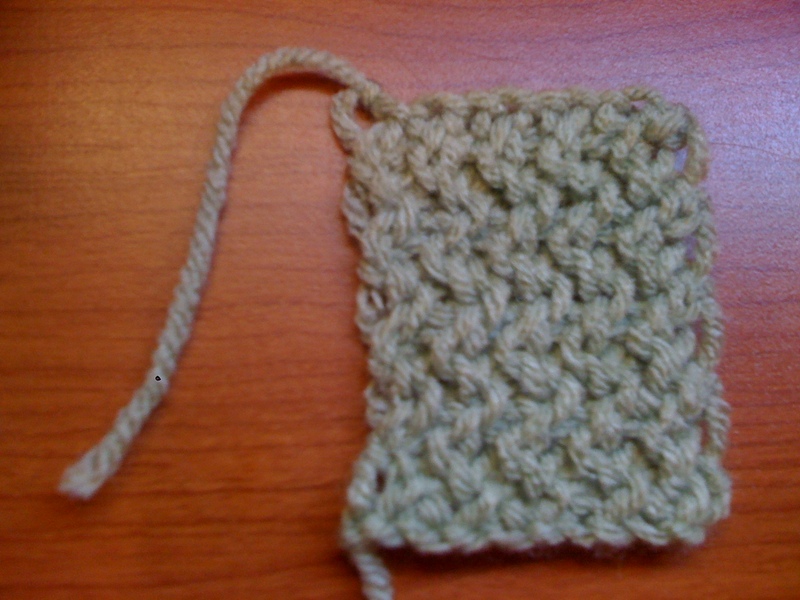 Rib Stitch is the simplest type. 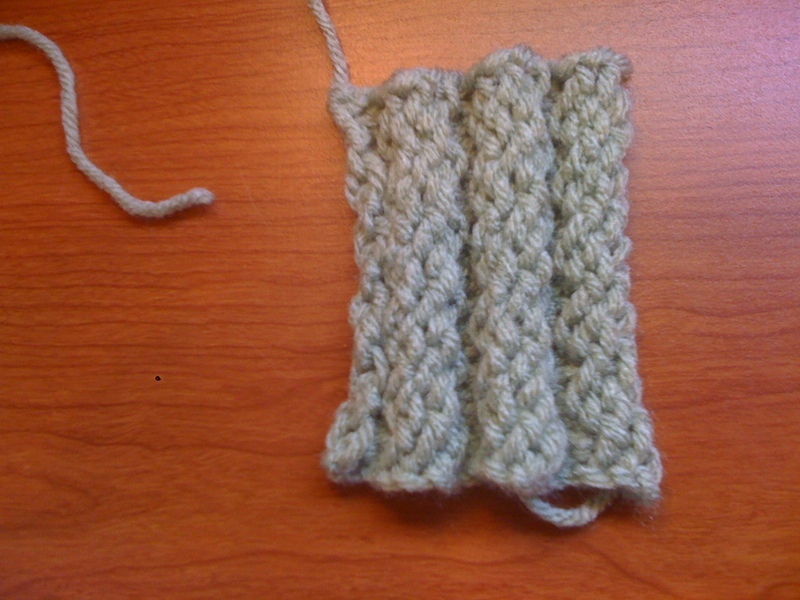 The following is an example of 3×3 ribbing. For this pattern the number of stitches in the starting chain must be a multiple of 6. (Remember to add an additional chain and tighten it into a knot before crocheting the first row.) Then for each row (F3, iB3) across – alternate three F’s and three iB’s across until the end of the row. You can make the ribs wider or narrower. Decide how many stitches wide you want the ribs. Then multiply that number by 2. The answer tells you what the starting chain multiple needs to be. For ribs 2 stitches wide, the chain must be a multiple of 4 stitches long. For ribs 10 stitches wide, the chain must be a multiple of 20 stitches long. Notice that the stitches do not appear to sit directly on top of each other. So the sides of the ribs are not straight lines. Instead, they slightly zig-zag every row. (You can see this by pulling the ribs apart. It isn’t noticeable when the ribs are closed.) This gives 1×1 ribbing an interesting look that doesn’t appear like ribbing at all.